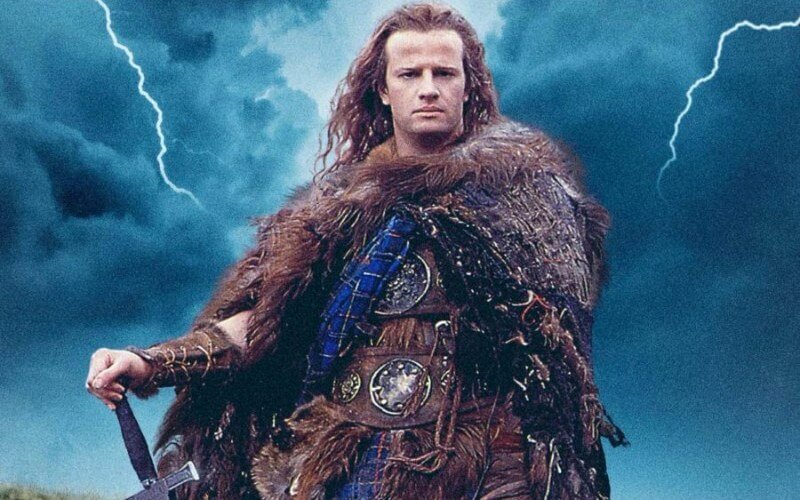 Highlander was a movie made in 1986 that had such huge success that a T.V. series was made that ran from 1992 to 1998. The movie is now in production and is set to be released in 2019 by Lionsgate. Highlander is based off a group of immortal Scotsmen and follows one of them in their pursuit of unique powers that can only be obtained by the slaying of other immortal beings. The only way to kill any of these immortals is by beheading and once done the one who is left standing is given all the knowledge and power of the one slain.